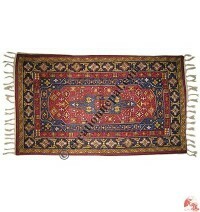 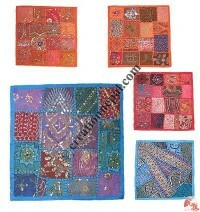 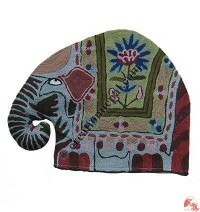 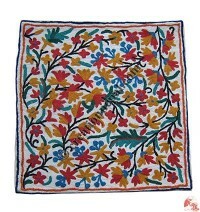 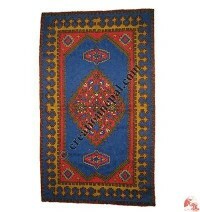 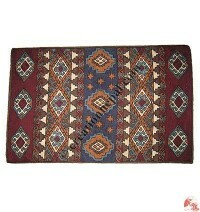 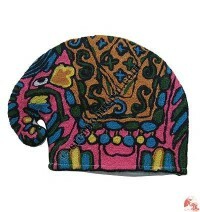 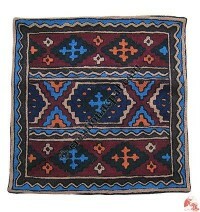 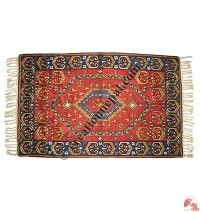 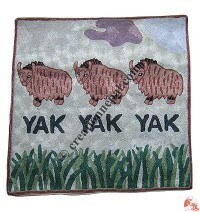 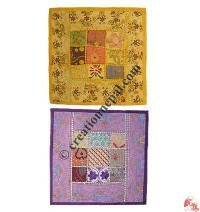 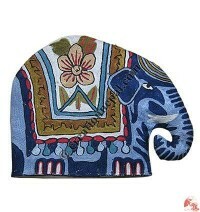 We offer various size and design hand embroidered rugs, wall hanging arts, hand embroidered beautiful Muda stool etc. 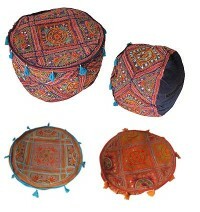 from Rajasthan in India. 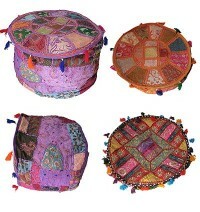 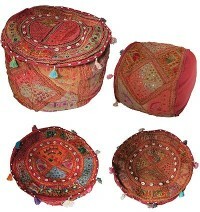 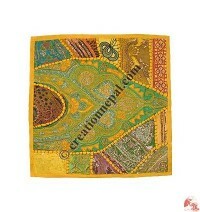 beautiful decorative tea cozy and high quality hand embroidered cushion covers are also available in this category.